I'm a UX designer with a passion for human centred design solutions. 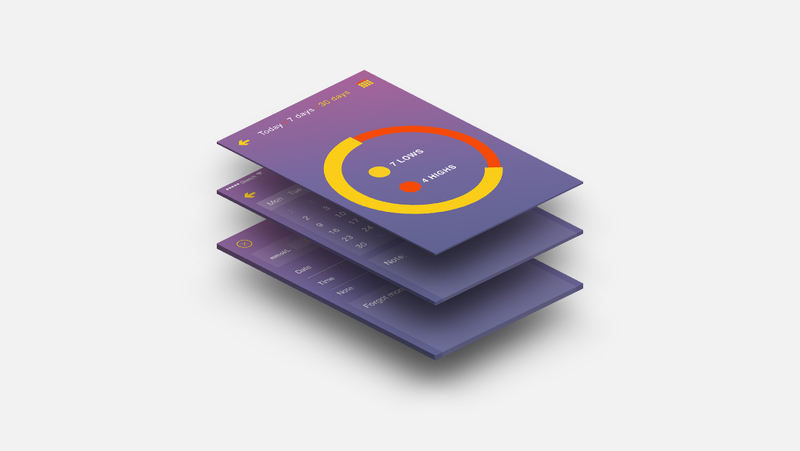 User experience and interaction design for the Spark mobile app, with a human centred approach. User experience and visual design for facial motion capture app using Apple TrueDepth Camera system. User experience and visual design for custom made manufacturing equipment. A mobile app for those who live with type 1 diabetes.